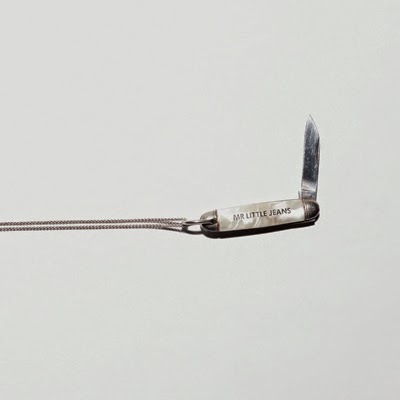 Mr Little Jeans - Pocketknife: Mr Little Jeans has been a blogosphere favorite for a while, largely due to her cover of Arcade Fire's "The Suburbs" a few years back. 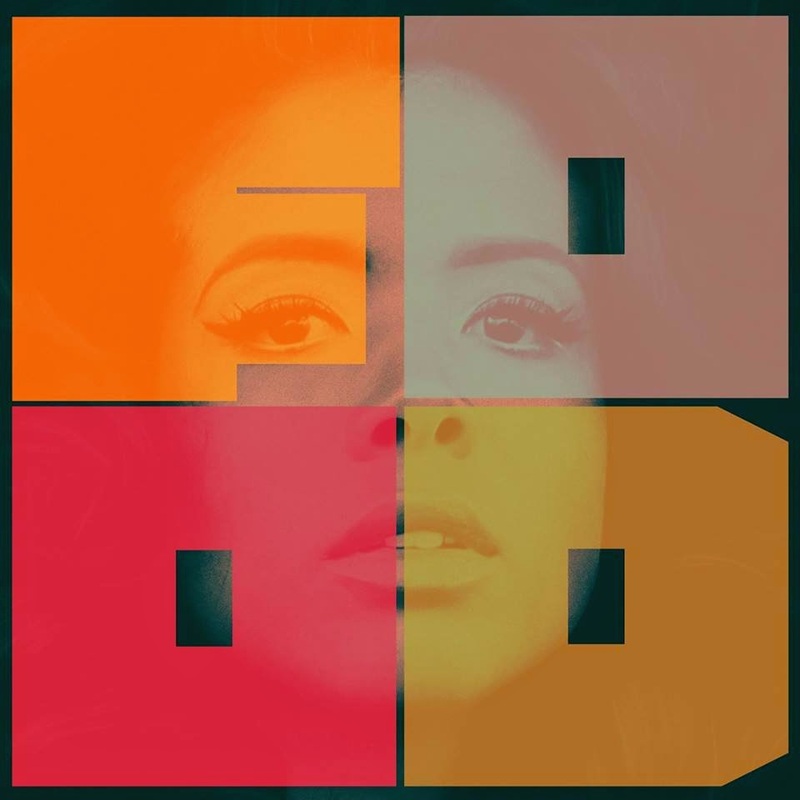 I loved "Runaway" when she released it as a single a while back, and we finally get a full length that is very techno-aligned along with the songs that have put her on the map. If there's a downside to the album it's that some of these songs have existed for a very long time now and thus the album doesn't feel terribly new from start to finish, but it's still a minor complaint for what is really a solid listen from top to bottom. 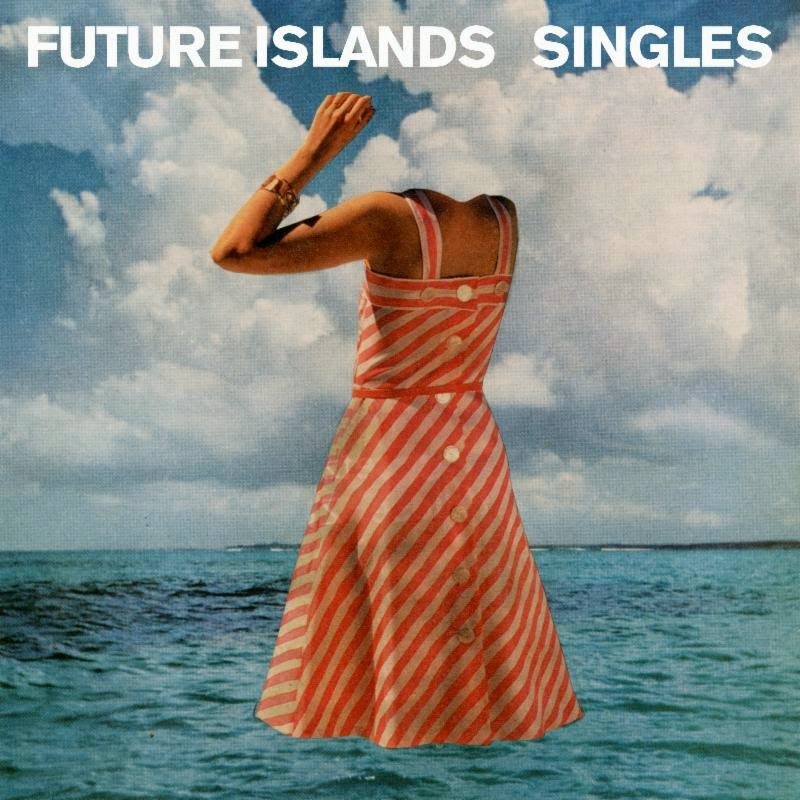 Future Islands - Singles: Chances are you've probably already heard of this album, or at least the single "Seasons (Waiting on You)" via their fairly incredible David Letterman performance. While the sort of dark new wave thing doesn't always do it for me, this album is really solid from start to finish and is really going to end up being a leaping point of sorts for Future Islands. Absolutely worth some of your time if you haven't heard it yet. Arc Iris - Arc Iris: The solo debut album from Jocie Adams, formerly of The Low Anthem, is sometimes a weird 70s amalgam and sometimes a really interesting chamber folk record, but always interesting. In a lot of ways, it truly defies categorization, and that's not a bad thing for Arc Iris on a whole. Assuming you can tolerate fast tonal/thematic shifts from song to song, you might find something to love in here even if it's not the whole. For me, this really hits a lot of solid points. 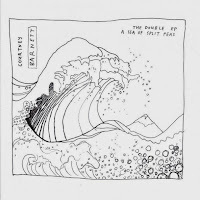 Courtney Barnett - The Double EP: A Sea of Split Peas: It's cheating to call this a 2014 release given that it came out in Australia last year and combines EPs released in 2012 and early 2013, but it would be lax not to highlight the solid singer-songwriter here. 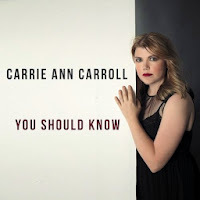 The album is a pretty cohesive unit and includes plenty of folk, alt-country, and even some more folk-rock type songs like on "History Eraser." 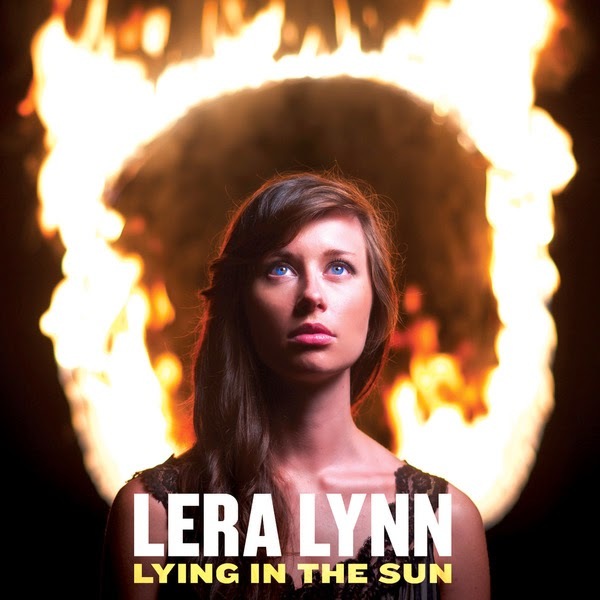 Ken wrote about her Lemonheads cover earlier this year, and if you're into the folky singer-songwriter space, this is absolutely a release to check out. 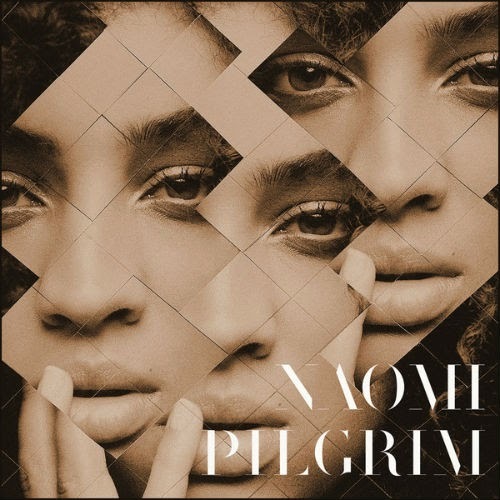 Naomi Pilgrim - Naomi Pilgrim EP: I should write more about songs I'm obsessed with, because Naomi Pilgrim's "No Gun" was a really great song for me last year. 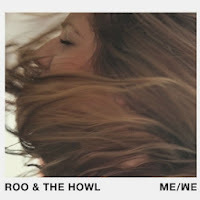 Not really R&B but not really electronic either, it straddled the line exceptionally well and I've been so impatient for more music from her that the EP, while great, does nothing to satiate my desire for more music from her. It's another quick hit, includes "No Gun," and, at only 3 songs, is far from a significant investment of your time to try out. 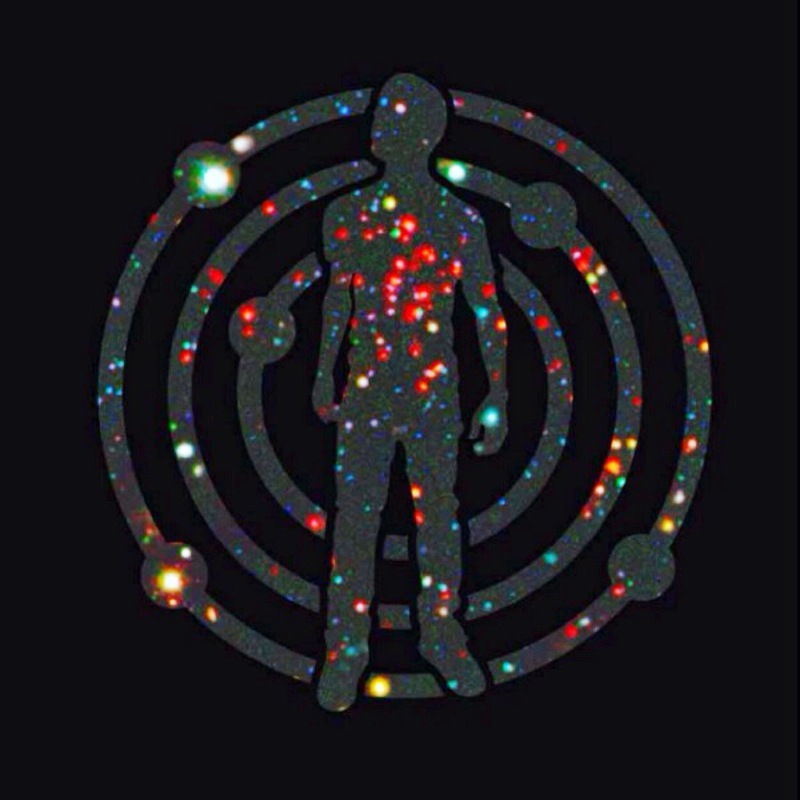 Definitely give this a listen. 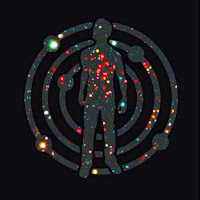 Kid Cudi - Satellite Flight: The Journey to Mother Moon: Kid Cudi is doing some of the more interesting things in hip hop as of late, and while it doesn't always work (like his album before this), it's often interesting enough to at least give some time to. Satellite Flight was a surprise release that ended up being pretty successful for him, and it's certainly better than his recent efforts but still feels almost weird for weird's sake. It's very thematic in a lot of ways, so if the concept throws you off a bit, you might have a short leash with this album. RAC - Strangers: RAC, formerly the Remix Artist Collective, put out their first real album this year. 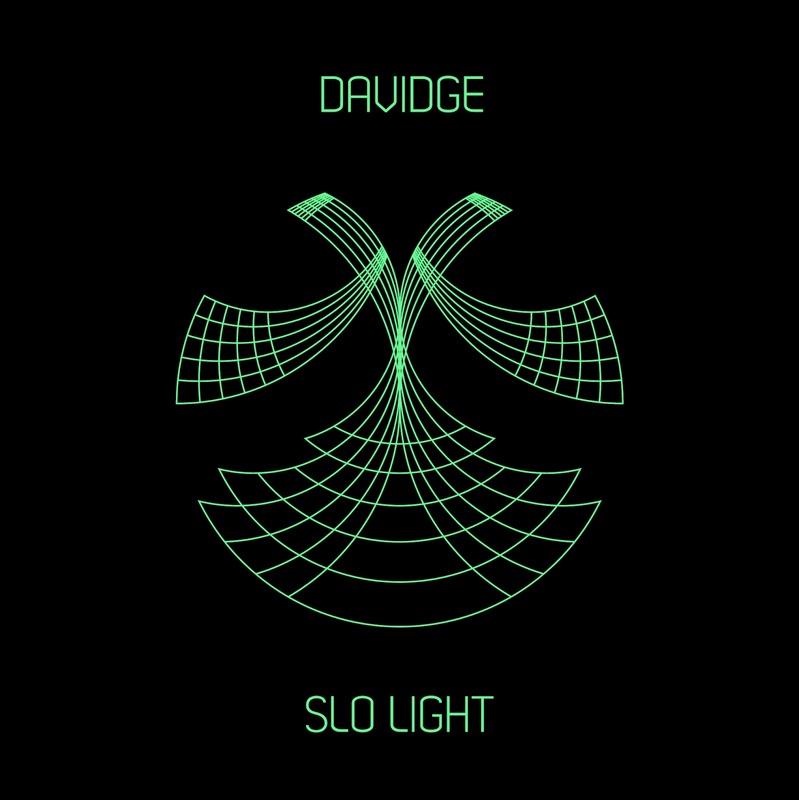 For folks who have made their fame on remixes, it's surprising how safe this album feels in contrast to what other electronic/remix artists are doing. It's not really boring, but it's certainly not anything exciting, nor is there much in the way of standout tracks to show, either. Kind of disappointing on a whole. 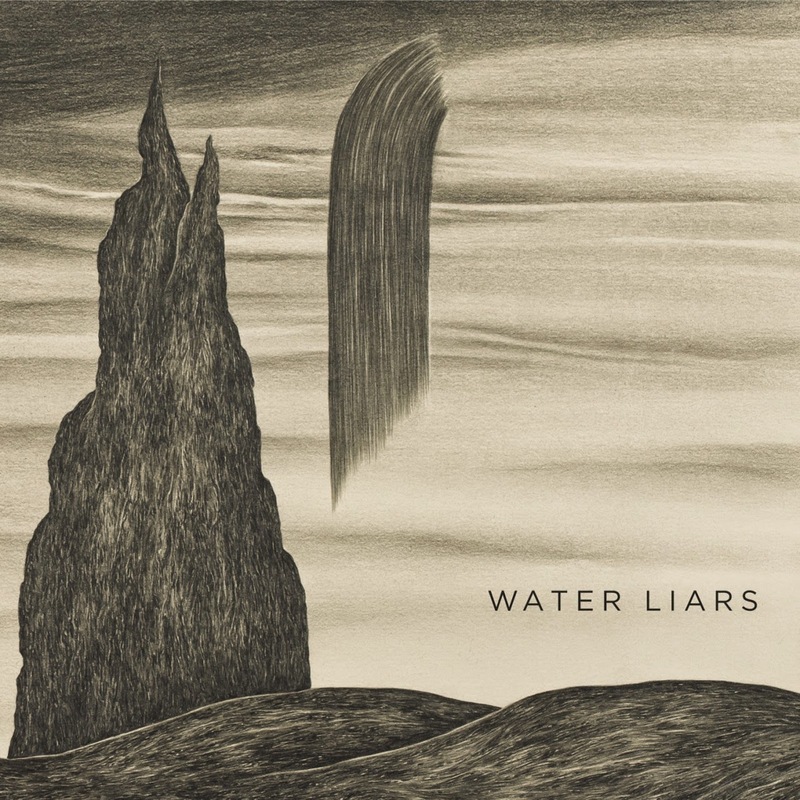 Water Liars - Water Liars: While it's often refreshing to hear a straightforward rock record that sounds as if it came out of the 1970s, it's often a risky proposition. 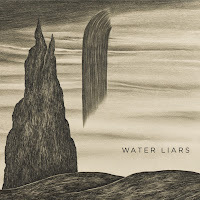 Water Liars pulls it off admirably in their third album, channeling a lot of the classic rock tropes to put together a nice, shortish album that hits most of the marks. Worth a listen. Carrie Ann Carroll - You Should Know: Given that there are a few good alt-country/rootsy albums that are really, really good, Carrie Ann Carroll's effort runs the risk of falling through the cracks, especially when it definitely toes the line between mainstream twang and the more independent-minded releases. 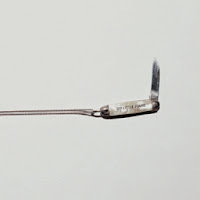 The album is great, and has a number of great moments, but this might be something that's overlooked in the long run given its terrible cover and lack of a real hook to it. You shouldn't overlook it, though, it's a really solid album from start to finish that deserves more attention. 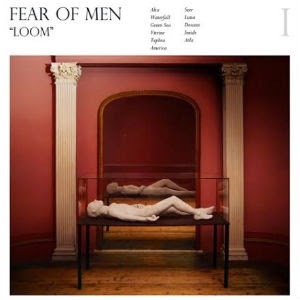 Fear of Men - Loom: Fear of Men definitely reminds me of something, and I can't quite place what it is. 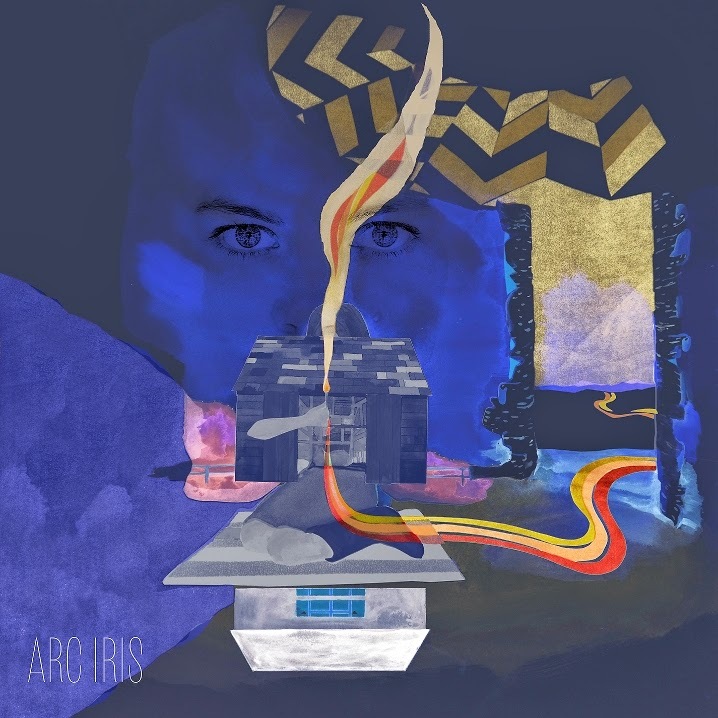 It's definitely some standard indie rock with some lighter, almost orchestral, overtones, but it always feels close to taking off and becoming something more without quite getting there. A solid release that might be worth a listen, I just hope that something can truly grab me from this one. Sweet Apple - The Golden Age of Glitter: A side project of J Mascis, Mark Lanegan, and Bob Pollard, this is actually a pretty crunchy power pop record. 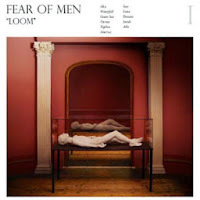 Each song is pretty straightforward, very melodic, nothing too offensive at all. Truly, this seems to be more driven by Pollard and Mascis, so if you're a Guided by Voices fan in particular, you'll find a lot to like here. There's not enough great power pop being released lately, so the fact that this exists alone is reason to be appreciative, but this is definitely something that deserves a little attention. 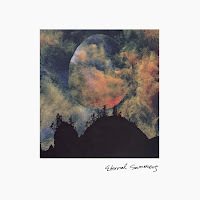 Eternal Summers - The Drop Beneath: This is their second album, but my first experience with Eternal Summers. On The Drop Beneath, you have a hazy sort of indie rock happening on this. Reminds me of Stars in some places, but has a lot going for it on a whole. Definitely a solid release on a whole. 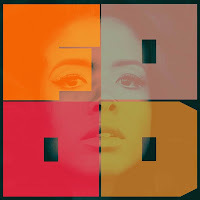 Kelis - Food: Kelis flits in and out of my consciousness. I remember liking "Caught Out There" a long time ago, and "Milkshake" is a decade old now if you can believe it. Food is not an album I was expecting at all, but it's actually an excellent R&B album from start to finish. Even if it's not your typical genre, it's worth a listen to give it a shot. 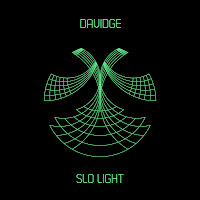 Davidge - Slo Light: Davidge is Neil Davidge of Massive Attack, and this is a solo album that is pretty modern drum and bassy. Not really something I loved on a whole, but it has its moments overall. Not too much to say about this one. Royksopp & Robyn - Do It Again: Two great tastes that go great together. 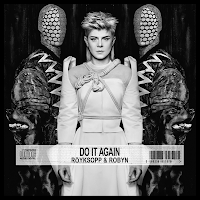 "Do It Again" a great dance track, "Sayit" a more challenging electro track, I expected some interesting things by this collaboration, but my only downside on it is that there are only five songs on this EP when I wish there were more. Robyn continues to be underrated in the United States in particular, and as awesome as this is, it might not help. Roo and the Howl - Me/We: I forget how I tripped up on this, but Roo and the Howl is the solo moniker for 25 year old Bekah Wagner, and it's an indie pop delight with folk and country undertones from start to finish. 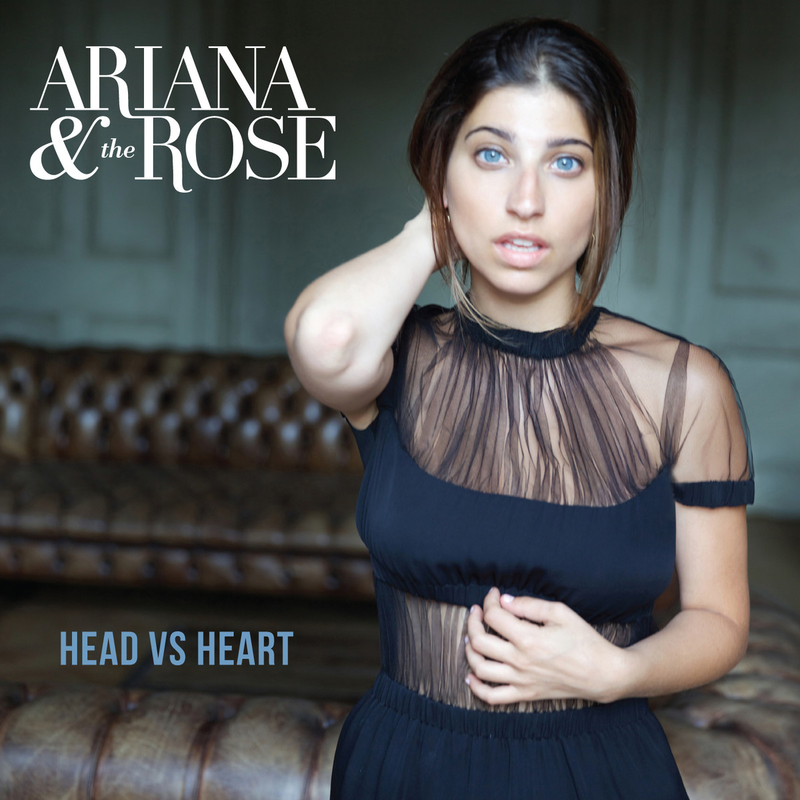 A lot of catchy songs, her voice is gorgeous and haunting, there's little negative I can say about this. Possibly one of the better albums of the year. 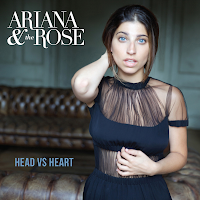 Ariana and the Rose - Head vs Heart: A pop EP if I've ever heard it, each song feels catchier than the next. 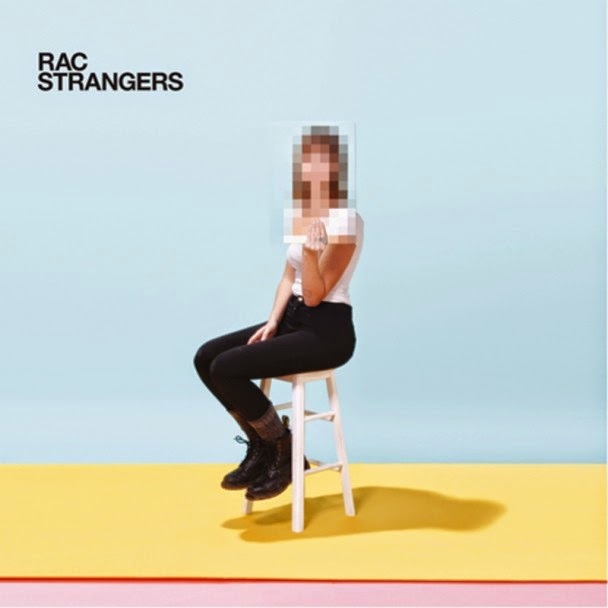 Those allergic to radio-friendly pop music will want to avoid this one, but if you're looking for someone who sounds like they're ready to break through, you could do a lot worse. Personally, it's great guilty pleasure music, so I'm recommending it anyway. Lera Lynn - Lying in the Sun: I liked Lera Lynn's first album, Have You Met Lera Lynn, from a few years ago, and her new EP is more alt-country goodness. It feels very methodical, and the tone of the album feels pitch-perfect. Overall, a solid EP and I hope it means we're getting an album sooner than later. 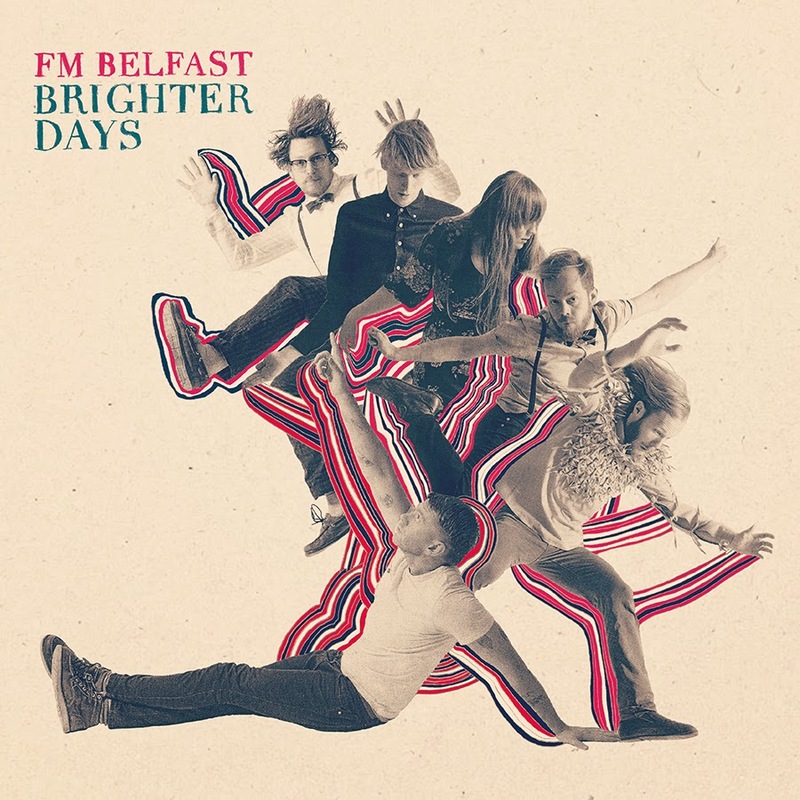 FM Belfast - Brighter Days: Listen, I don't know what to make of this. 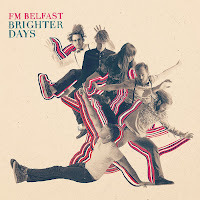 FM Belfast is an Icelandic band that I don't think we're supposed to take too seriously, but they're also pretty great in their own way. They certainly aren't pulling from the Bjork/Sigur Ros playbook, but it's almost as if it's pop music for people who hate pop music. I do know that my 15 month old son loves dancing to the title track, and that the album has stayed in somewhat-steady rotation for months, so there's something here, regardless.